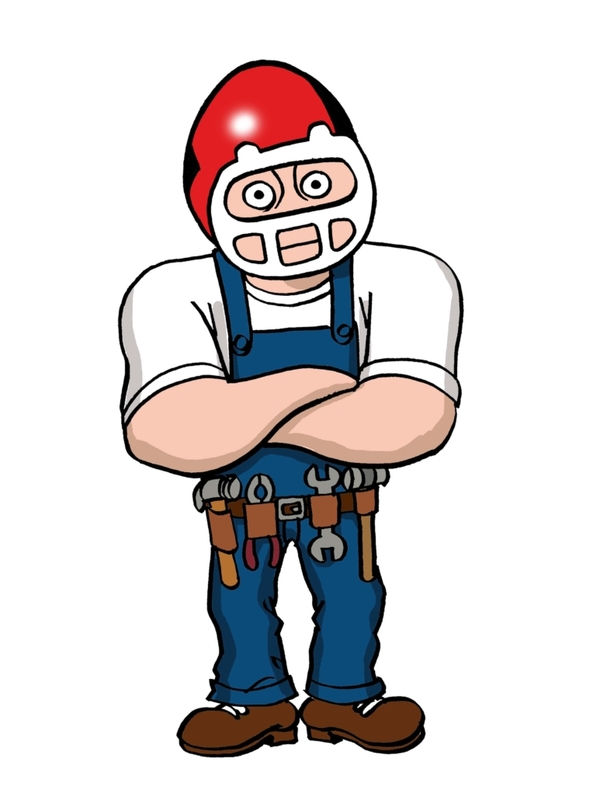 If it is dirty work with complex specifications you need a pro – The Plumbing Pro. 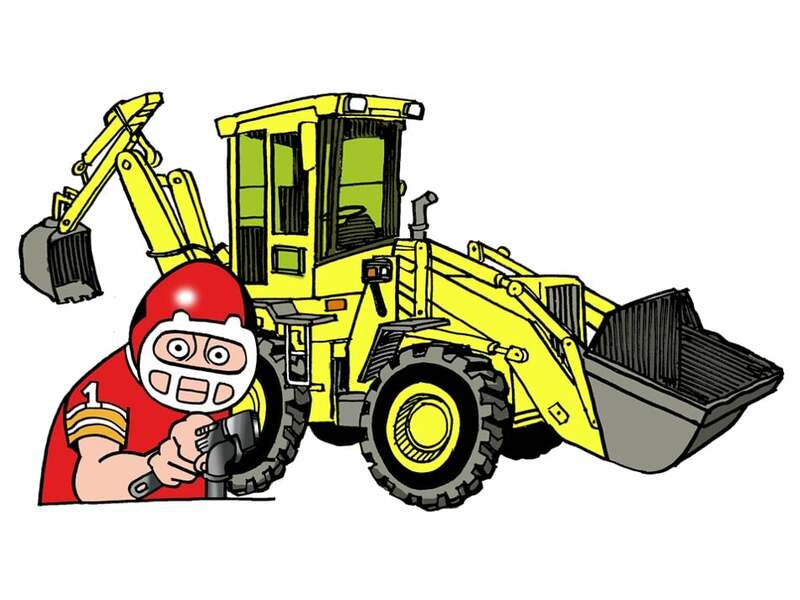 Whether you’re project requires heavy equipment expertise or not call The Plumbing Pro today wants to make your sewer repair and replacement project a success. We will come out for free. Take a look at the problem. Run a camera if necessary or look at any bid with location and depth data. Then we will give you a free no-hassle affordable estimate. Traditional pipe repair and replacement generally involves digging down to a sewer pipe, cutting out the damaged section of pipe, and replacing it with new pipe. Since the first pipe was laid then repaired digging (either by hand or by backhoe) is how it has been done, and for most of our 40 years The Plumbing Pro has been doing it the same way. We still do. When you are good at something and it works you stick with it. However, The Plumbing Pro does offer trenchless sewer repair and replacement which we will discuss further later. Our team of professionals have the knowledge you need when it comes to sewer repair and replacement in the Midwest. We work with Counties and Municipalities on a daily basis. We are familiar with regulations and requirements they are concerned about. Finally, our professionals are constantly being asked to educate themselves with the newest products and “best practices” of the sewer industry. 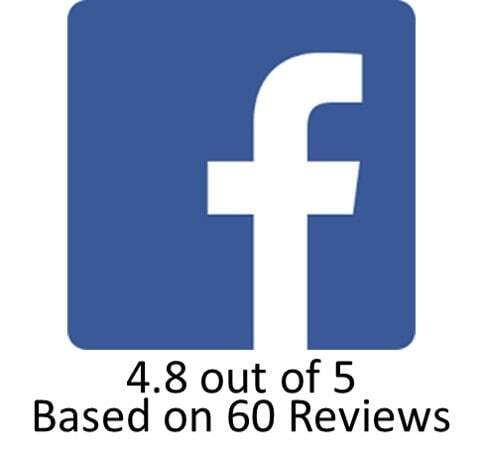 In that way, we are always looking to improve so our customers get the finest service available. In the last decade new technological advances have improved the science of sewer repair and replacement. Most Importantly, The Plumbing pro has been at the forefront of these industry changes in Kansas City. Why would you destroy your lawn or landscape? You wouldn’t and The Plumbing Pro makes it far less expensive and safer. Now we offer the less invasive version of sewer pipe replacement with a program known as trenchless or “now dig” sewer repair. Which may be somewhat misleading because digging is still involved, however now we need only dig two small wholes (instead of a large trench) in order to replace the damage portion of a sewer pipe. In this way we can save you lawn, driveway or landscape. Trenchless sewer repair is fast and effective. We dig two holes pull a new pipe right through the old one, remove the old, and attach the two ends back to the original pipe that is in working order. We have completed hundreds of these types of sewer repair projects across Kansas City. Let us complete yours too. If you are into green technologies then this technology is for you and your sewer pipe replacement project. The Plumbing Pro is dedicated offering the fastest, most dependable and cost-efficient sewer repair services in the Kansas City metro. Before you pay too much, get a second opinion. There are many plumbers who use camera technology to scare customers into sewer replacement we are not one of them. Though we too use the latest video technology to diagnose and resolve your sewer problem, we will never sell you something you do not need. Put us to the test.